Josh Green is a local doctor who has spent his life caring for Hawaii families. After completing his medical training, Josh started his life’s work as a family physician and ER doctor in rural hospitals and clinics on the Big Island. 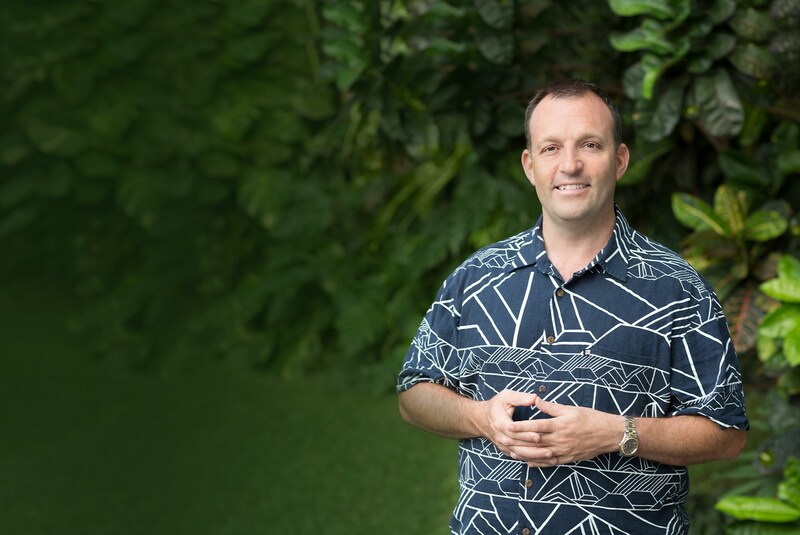 From 2004 to 2008, Josh served in the Hawaii State House of Representatives, and since 2008 has served in the State Senate as Chair of the Health Committee and current Chair of the Human Services Committee. Today, Josh continues to work as an Emergency Room doctor on weekends, caring for local families as he has for over 17 years. Vote for Josh! To support his campaign, please contribute and get involved.